Children are arriving in school hungry, sick, without equipment and inadequately dressed. It sounds like something from a Charles Dickens novel but it is not – it is 2015 and this is the UK. A survey commissioned by NASUWT reports that children are coming to school “hungry, and unable to concentrate, exhausted from living in cramped and inadequate housing and unable to afford to join in activities”. 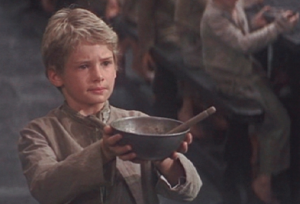 How is it that a child in 2015 Britain can arrive at school hungry and with no socks or coat? The following statistics show how the lives of our children and young people are being degraded by poverty and they are truly shocking.